International Flavors & Fragrances (IFF) has announced that its Frutarom division has acquired a 70% stake in ice cream ingredients producer Leagel. San Marino-based Leagel makes a range of gelato, ice cream and toppings, selling to 1.600 clients in around 25 European countries. 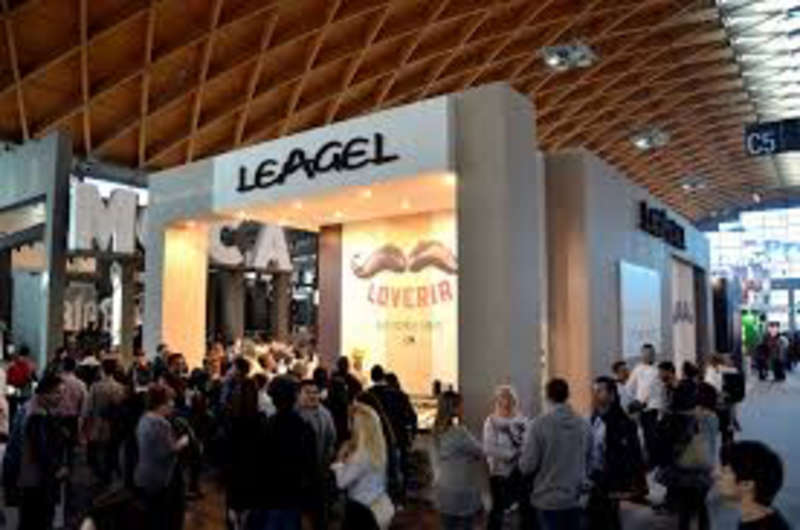 As part of the deal, IFF retains an option for the residual 30% stake in Leagel, owned by Leardini and Calabrò family, to be exercised after three years. Amos Anatot, president of IFF’s Frutarom division, said: “The purchase of the stake in Leagel aligns well with our strategic acquisition in 2017 of SDFLC Brasil Indústria E Comércio Ltda (SDFLC), a top Brazilian producer of taste solutions for ice creams and desserts. IFF bought Israel’s Frutarom last year for $7.1 billion, in a move to expand into fast-growing categories such as natural colours, enzymes, antioxidants and health ingredients. The combined business aims to meet increasing consumer demands for natural ingredients by focusing on the production of solutions for the health and wellness segments.